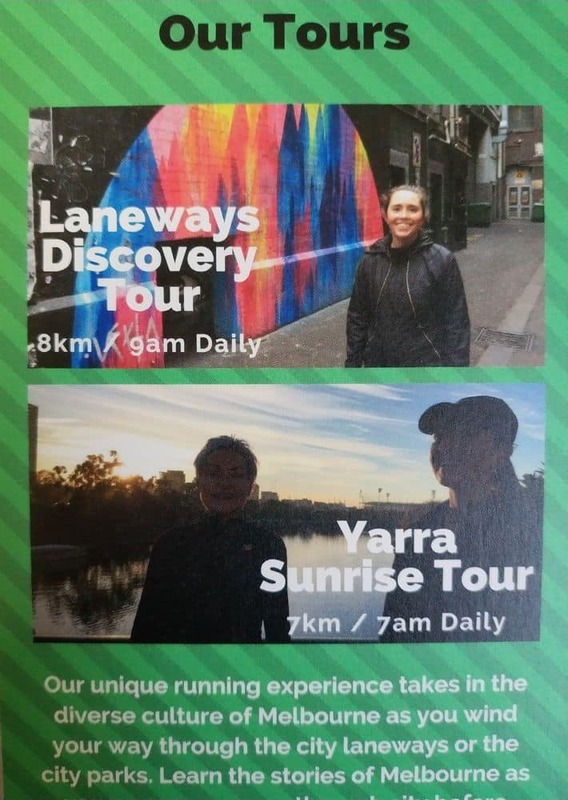 If you are a runner and are wondering where the best spots to run in Melbourne are, look no further than a guided running tour. These tours will take you to all the best running spots in Melbourne as well as take you past many of the famous landmarks. Many people fall in love with Melbourne for the amazing culture, food and coffee, but Melbourne also is well known for its love of all things sport, and is considered the sporting capital of Australia. Explore the streets of Melbourne with a running tour which will orient you to the city and its many landmarks. You will all meet at a central location and will be led by a local running guide who will set the pace. Morning and afternoon tours are available, so pick one to suit your running style. These tours suit all runners from beginners to advanced and there is a limit of 10 runners per group. Your running tour will take you over 7kms and you will go past the Yarra River, Flinders Street Station, St. Pauls’ Cathedral, Birrarung Marr, the MCG, the Olympic Park, Latrobe’s Cottage, the Shrine of Remembrance, the Botanical Gardens and the Sidney Myer Music Bowl. The run is mostly flat with only one hill, so challenge yourself by taking a running tour of Melbourne today! Click the link to book your tour.